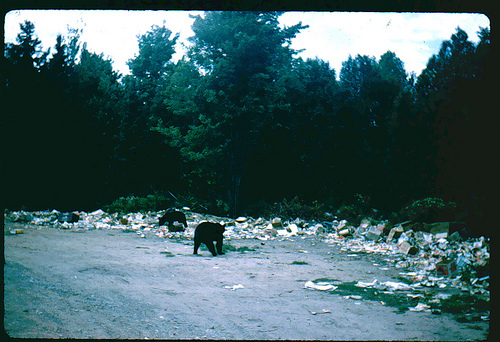 Adirondack Bear Tale #3: A Trip to the Dump! The Dump at Raquette Lake. A Friday Night Hot Spot! It’s Friday evening in the Adirondacks. So, what do you do? What kind of entertainment venues were available to vacationers in the north woods? One of our family favorites was to go to the dump! Yep! I am serious. We would go to the dump to watch the bears. It was quite popular among those in the know. 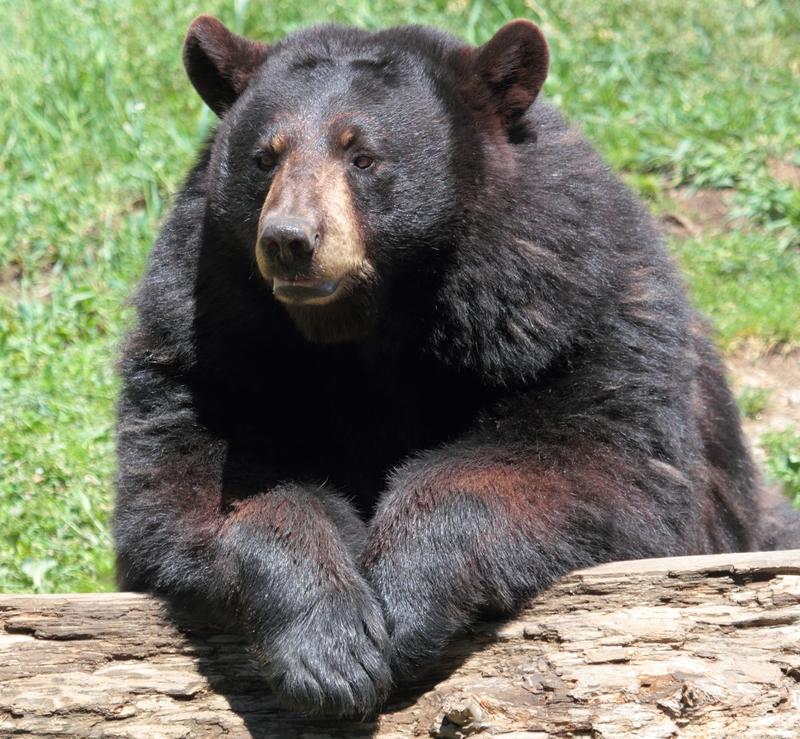 The bears would come out in the early evenings to feed on all the delightful morsels we humans would throw away. The Raquette Lake Dump was located a mile or so down an old dirt road that headed out of Raquette Lake Village and into the north woods wilderness. This road was initially an old rail bed for the private railroad line owned by the Vanderbilts. The Vanderbilts built an Adirondack great camp, Camp Sagamore, near Raquette Lake. They and their guests would take a private train from Utica, New York up to Raquette Lake. There they would board a boat and steam across South Bay to head up the South Inlet. A mile or so up South Inlet, at the falls, where it became impassable, they would board a stagecoach and travel along a road that ran past the Vanderbilt’s power-house and a small dam, to the smaller private lake South Inlet flowed from. This was their destination. They would begin to enjoy their stay at Camp Sagamore. But, I digress. This is supposed to be a bear tale. This particular Friday evening my brother and I were headed to the dump with our grandparents. They had an AMC Hornet, and we sat in the back. We turned down the old dirt road that lead to the dump. Being an old railway bed, it was a pretty straight shot. As we approached the dump, my brother and I were excited to see that there were already several black bears, an assortment of ages and sizes, out prowling around among the garbage bags looking for tasty tidbits. My Grandfather pulled up pretty close because he had a bag of trash to add to the pile. Grandpa told us all to stay in the car. He would throw the garbage out and then we would back up a bit to sit and watch the bears. Grandpa got out and retrieved the bag from the trunk and started toward the piled bags of garbage. He wanted to get close enough to throw the bag onto the pile. One mid-sized bear spotted Grandpa making his way toward the trash heap and saw that he was carrying a new bag of possible snacks. Naturally, the bear made his way toward Grandpa. Now, our Grandfather was not a pushover. He was a big man, strong and stubborn. That bear was not getting the garbage until Grandpa threw it on the pile. The bear, however, had other ideas, and that garbage bag quickly became a major source of contention. Grandpa saw the bear coming, so he yelled at it in an attempt to “bluff” the bear into backing off. However, the bear was just as stubborn as Grandpa, so just he kept coming. Soon the bear was between our Grandfather and the trash heap. Grandpa took another step toward the bear and clutching the garbage bag tightly, yelled again. The bear, unimpressed, took a step toward our Grandfather. Then the bear took yet another step. Our grandfather, realizing that the bear was not intimidated in the least, began backing up toward the car. The bear followed. This scared our Grandmother who reached up and locked both car doors. Grandpa backed up all the way to the car with the bear following him every step of the way. Keeping his eyes on the bear, he made his way to the driver-side door and reached down to open it. It was locked! “Boots, unlock the door,” he yelled. He called her “Boots” because of the fancy boots she was wearing when they first met. We called her, Nanny, of course. “Erwin, Get rid of the garbage. Let the bear have it,” Nanny yelled back. Grandpa was now circling the car with the bear following him. It was very exciting for my brother and I sitting in the back seat. “Boots, unlock the door!” he yelled again. “Get rid of the garbage, Erwin” Nanny yelled back. Grandpa had, by now, circled the car several times with the bear in dogged pursuit. Finally realizing that something had to give, as he came around again to the front of the Hornet, Grandpa hurled the bag of garbage as hard as he could toward the heap of garbage bags about thirty yards away. Nanny reached over and unlocked the driver-side door and Grandpa, jerking the door open, slid into the seat and slammed the door closed. The bear, however, had already headed off in the direction Grandpa had hurled the bag and was now sniffing speculatively at it. There was an uncomfortable moment of silence in the car. Finally, Grandpa spoke. “For the love of Pete, Boots, why wouldn’t you unlock the door. “Oh, for heaven sakes!” Grandpa retorted. Needless to say, the bear watching was cut short, and it was a hushed ride back to their camp at Burke Town. Check out my other Bear Tales! In addition, if you like these Adirondack Bear Tale short stories, check out my novel, Serpents Underfoot! Available at Amazon.com, Barnes and Noble, and Books-A-Million. Do you use reviews to improve your writing? I have an account on goodreads.com, but to be honest, until recently I have not spent a great deal of time on this website. Then, I few days ago, I dropped in on my account to see what was happening only to discover that I had a few more great reviews for my novel, Serpents Underfoot. These reviews are by Goodreads members who have actually read my book and who I do not know! It is one thing when a friend or family member reads your book and tells you how great it is. But, when a stranger enjoys your book and says so … how fun is that! Therefore, I would like to extend my heartfelt thanks to Garrett Lee and Kevin Keegan for your FIVE STAR reviews and A Standley for your FOUR STAR review. It means a lot to a writer to get some response to his work, good or bad. Use reviews to improve your writing skills! Good reviews are motivational and we all love to get them. However, bad reviews, if honest and to the point, can be very instructional. I am sure there are readers out there who will simply not like my work. Such is life. But constructive criticism can go along way toward improving your writing skills. So, instead of getting angry or upset over bad reviews, view them as tools to improve your writing skills. Take the comments and look to see if the review you are upset about is indeed on to something. You can always just ignore the occasional cranky reviewer with nothing real to add to the conversation. It was dark at the Golden Beach Campground! When the lights go out in the Adirondacks, it gets pitch black. A twelve-year-old girl squirms in her sleeping bag. Her mother had warned her not to drink that last bottle of Coke Cola before going to bed. She had not listened, and now she had to use the bathroom! What time is it? She wondered. Can I make it until morning? 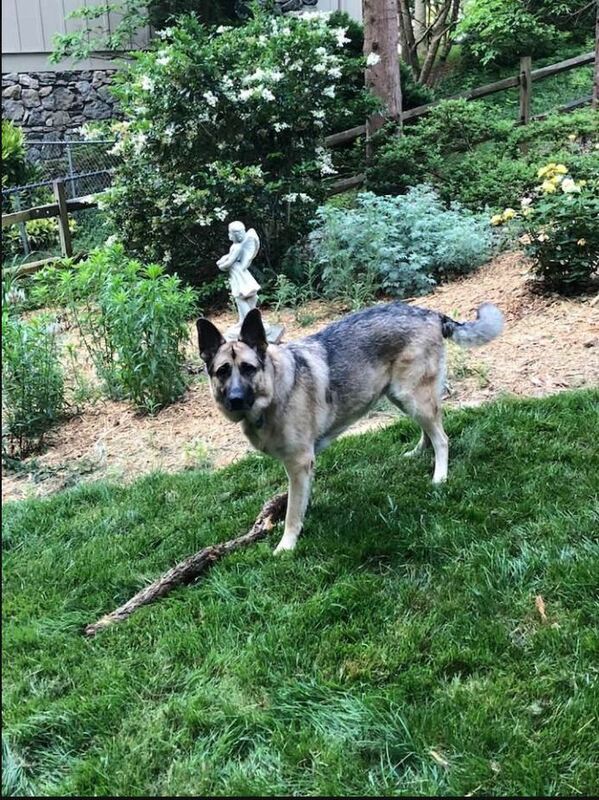 She did not think she could. Working quietly, trying not to wake her parents or her older brother and younger sister, she got herself ready. There was little chance of waking them, as her father was loudly snoring away. All four slept blissfully unaware. The cool Adirondack nights did make for great sleeping. Reaching for the flashlight, she kept on the floor of the tent by her sleeping bag; the young girl turned it on. Careful not to shine it in anyone’s face, she unzipped the zipper on the side of her sleeping bag and crawled out. First, she put on the plaid flannel shirt because the night air was quite chilly outside her warm sleeping bag. Next, she reached for the beaded leather moccasins her mom had gotten for her on their last trip to the gift shops in Inlet. Making her way to the front flap of the big cabin tent, she unzipped the mosquito netting, stepped out, and zipping the netting back; made her way down the path toward the women’s bathrooms. It was a short walk, maybe fifty yards. Golden Beach Campground had several men’s and women’s bathrooms and shower houses strategically located throughout the campground. Golden Beach Campground was a great place to camp. Their family had been camping there for years. The girl made her way along the path, the beam of the flashlight projecting its circle of light on the ground a few feet in front of her. She was about halfway to the women’s bathroom when she froze. There, clearly defined in the circle of light from the flashlight, were two large black paws. The paws were attached to two somewhat furry black legs. Not panicking, the young girl tilted her light ever-so-slightly upward. Standing in the path a few feet in front of her, clearly framed in the light of her flashlight, was a rather large black bear! Carefully, the girl lowered the light again until only the bear’s paws were visible. She slowly began to back up a step at a time while keeping the bear paws in the circle of light so she could see if it moved. When the beam of light could no longer reach the bear’s paws, she turned and made her way swiftly back to the tent. Quickly unzipping the mosquito netting, she stepped inside and zipped it shut. In a few minutes, she was back in her sleeping bag, listening to her father snore. She decided she could wait until the morning after all! Did you like this Adirondack Bear Tale #1? If you did like this Adirondack Bear Tale, then stay tuned for future installments, and check out my novel here! Interview: Success Comes One Step At A Time! What are you doing to succeed as an author? My first ever interview as an author! After reviewing my novel, Serpents Underfoot, John Purvis was gracious enough to interview me for a post on his blog, John’s Notes! I feel honored! My very first interview as an author! How absolutely cool is that? I will do my level best not to get the “big head.” I do still need to get through doors! I guess if I get too cocky … Sophie can knock me down a peg or two. John had some really good questions! John did ask some really great questions. I hope my answers inspire other aspiring authors. Or, at least give them a few practical tips they use to further their writing careers. I got some really great tips talking to other authors. Christopher Woods, the author of the SoulGuard series and other works took time at a book signing to offer me a few tips that were very helpful. This is actually one of the main reasons I do attend writer’s conferences … to talk top other writers. It can certainly make a difference. John: How did you pick the genres for your stories? Me: There is an old saying, “write you know.” That may, in fact, be kind of limiting. I say, “write what you enjoy.” If you are not interested and enjoying what you write, how can you be good at it? I think I tell the story and then see what genre it fits in. John: I think that is very good advice for the prospective author. 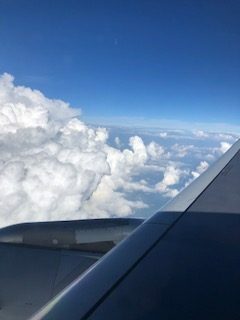 Where do your story ideas come from? Me: I start with a character or an idea. Then I let the story unfold on its own. John I know that you say you prefer just to see where an idea takes you, but do you work to an outline at all? Me: I do use a loose outline. That functionality (essentially drag and drop chapter and scenes) is built right into the tool I use for my first drafts. I think working from a plot is too confining or limiting. If you are interested in reading the rest of the interview, here is the link! And if you are interested in acquiring a personalized copy of my novel, Serpents Underfoot, check out my online store! 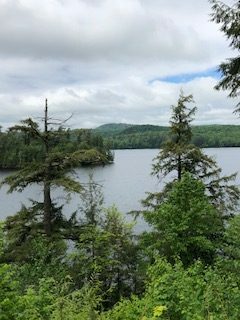 Healing: A Trip To The Adirondacks Is Good For The Soul!! I had a need to take trip to upstate New York this weekend. I flew into Syracuse and drove up to Raquette Lake in the Adirondack Park. My family has a small camp (called a cabin in the South) at Raquette Lake. We built it ourselves when I was a young teenager. My family has a history at Raquette Lake that spans several generations, and I understand I made my first camping trip to Raquette Lake when I was about six months old. How Raquette Lake got its name … maybe! The origin of the name is uncertain. One account is that it was named for snowshoes (raquette in French) left by a party of Tories led by Sir John Johnson in 1776. Traveling by snowshoe while fleeing American rebels, the spring thaw caught up with them. The snow was gone when they reached the lake. They left their snowshoes in a pile on the shore. Sometime ago, we added a screened in porch to the camp. It has two skylights. One is leaking, so I flew up to take some measurements and see what materials might be needed to repair the problem. Every time I visit Raquette Lake it seems to have a healing effect on my soul. Whenever I drive into the Adirondack Park, it is almost like someone drew a line across Hwy 28. The air changes and I can breathe freely again. It is really quite a remarkable feeling. Once you leave Utica and head north, it is a short distance to the Adirondack Park entrance. From there the drive becomes a trip down memory lane. It is very beautiful in a desolate sort of way. You pass through small towns like Remsen, Alder Creek, Otter Lake, Thendara, Old Forge, Eagle Bay, Inlet, and then Raquette Lake. You pass the Fulton Chain of lakes which are eight lakes formed by damming the Moose River. The chain starts near Old Forge and ends with Eighth Lake. The next lake is Raquette Lake which is a natural lake. The Raquette River flows out from Raquette Lake winding its way northward to the St. Lawrence Seaway. Raquette Lake has 99 mile of shoreline, making it the largest lake in the Adirondack Park. Eighty percent of its shoreline is owned by the State of New York and is constitutionally forever wild. It is truly a wilderness adventure. Once I got my measurements and figuring done, I headed to Raquette Lake Village for lunch at the Tap Room. I also need to drop a copy of my book, Serpents Underfoot, off at the Raquette Lake Library. 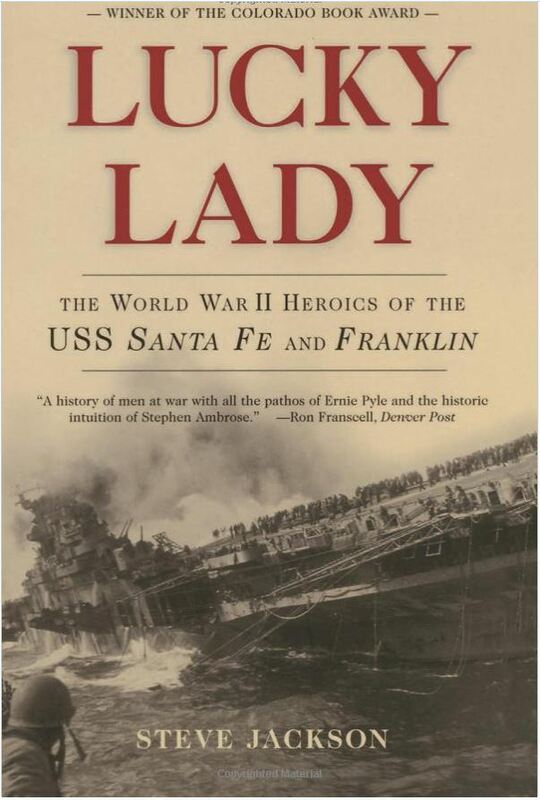 The librarian, Carolynne McCann Dufft, a friend of my parents, was kind enough to add my book to their collection. After dropping off the book, I had a great burger at the Tap Room. The Tap Room is a historic place … probably as old as the village itself. While it can get a little loud in the evenings (it is a small place), the food is really excellent and it has a genuine rustic Adirondack atmosphere. 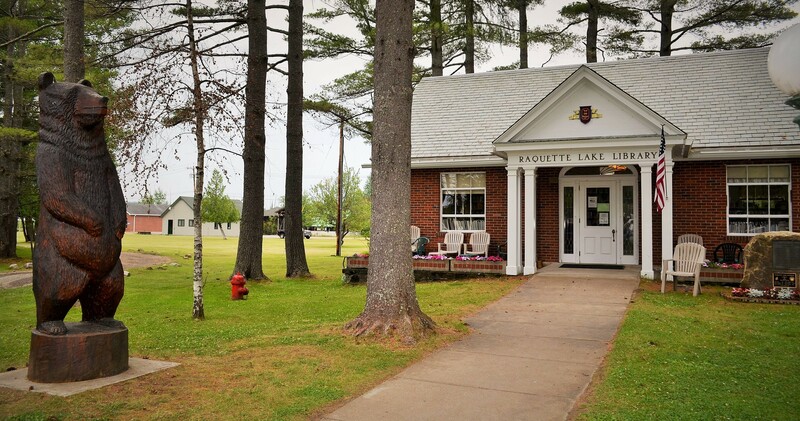 I should also mention that the Raquette Lake Library, while small, is quite nice. Like the post office, it is a newer new addition to the village. Other than the post office and the library, the village remains pretty much the same as it was when I was a child. I love that. Maybe that accounts for part of the “soothing” effect it has on my soul. The village, the lake, the air, the memories … all has a calming, peaceful feeling that recharges me like nothing else I have ever experienced. Another positive (or negative, depending on how you look at it) is that I can’t get a cell phone signal at all when at Raquette Lake. Sometimes, if you walk out on the end of the dock, stand on one leg, each as far out over the water as you dare, you can get the glimmer of a signal. But, I could never actually make a call from that position … never mind send a text or read an email. For me at least, that is a good thing. We all need to unplug from time to time. Where do you go for healing? Personalized copies of Serpents Underfoot can now be ordered directly from my website. Just click here!